Only 10 days to Christmas 2016 and our last minute spa gift card sales are in full swing. 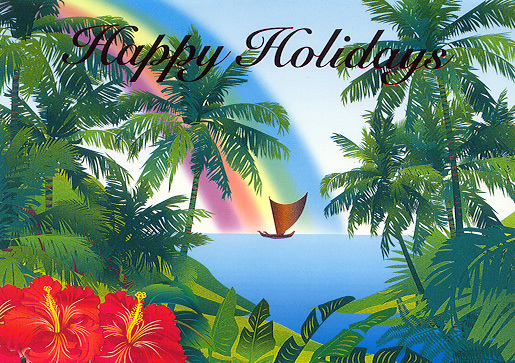 We have a dedicated page on our website to our Countdown to Kalikimaka (Christmas) Sales. So far the exotic Kahuna Lomi Lomi gift card has been a huge seller for those looking for something you can’t find anywhere else. The Lomi for Lover’s couples massage gift card is very popular for couples’ looking for a romantic gift idea. We will continue to add specials each day until Christmas Eve 2016. If you have anyone on your list who lives in the Phoenix, AZ area make sure you check out our Countdown to Kalikimaka Sale.